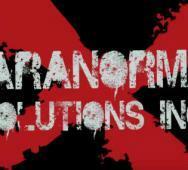 New web series Paranormal Solutions Inc. has released five episodes online, all listed below with the trailer. Thanks to Cocomilk TV for this new web series which includes but not limited to Sasquatch, demons via demon possessed, and Blockbuster haunting ghost. 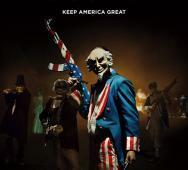 David Milchard, Julia Benson, and Nicholas Carella star in this horror comedy web series Paranormal Solutions Inc.
Blumhouse / Miramax Partner with Malek Akkad / John Carpenter on New HALLOWEEN Movie!? 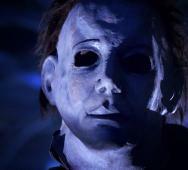 The new Halloween movie with Michael Myers is kicking off with a great beginning with Zanne Devine, Malek Akkad, John Carpenter, Jason Blum, and David Thwaites. Blumhouse Productions and Miramax have partenering up to bring us a new vision with the original team Malek Akkad (producer) and legendary Master of Horror John Carpenter (now as executive producer), simply amazing. 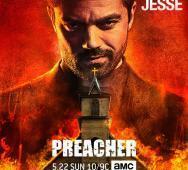 Did you all like the Preacher pilot episode? 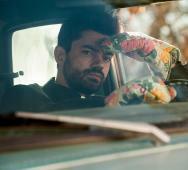 Here are the some photos and preview videos from AMC’s Preacher Episode 102. This new episode will air on Sunday, June 5, 2016, at 9:00 pm EST. 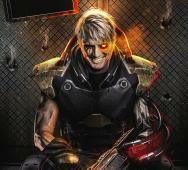 While Marvel and Fox are looking for the perfect Cable for Deadpool 2 (2017), here is a fantastic fan art of Dolph Lundgren as Nathan Christopher Summers, a.k.a. Cable. This fan art was created by BossLogic, and it looks awesome. Helps to visualize him in the role. I, however, do not see him as the best fit for the character. 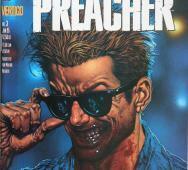 We will just have to wait to see who director Tim Miller casts as Cable. 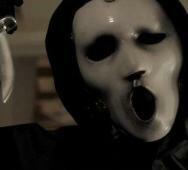 Below we have the first seven minutes from the upcoming MTV’s Scream Season 2 premiere. This episode will air in full on Monday, May 30, 2016. I saw Netflix has added the Scream Season 1 to their Instant service so you already know I will be finishing the first season there. 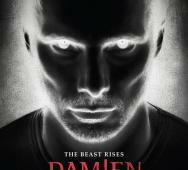 A&E Cancels DAMIEN After Season One!? A&E’s Damien Season 2 will never happen, and hopefully, you did not get too into the story. A&E decided to pull the plug after just one season of the Damien TV series. Showrunner Glenn Mazzara broke the news on his Twitter account, tweet below, due mostly to low ratings and the shows struggling to find its audience in the start. The pilot was good, and the episodes that followed did not move fast enough it seemed to me, but I was still game to sneak in a Damien episode whenever I had time. The show starred Bradley James as Damien, The Anti-Christ, all grown up from The Omen (1976) film. Shame that the show got cancelled and the major bummer to the real-life aspect of this news, the cancelled jobs. Did you watch Damien and keep up, and did you see the end was near or were you excited for the second season of Damien? If you do not have a drip of fear towards scary clowns, the chances are that you might be scared of creepy dolls. These simple looking children playthings hold such a creepiness that most people cannot help having a little uneasiness towards these scary dolls. 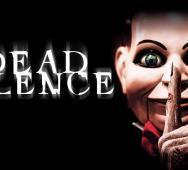 Here is our list of horror movies with scary, creepy dolls. If you are interested, we also have our Top Scary Dolls in the World list. Here are a few monsters from the Marvel Comics Universe (MCU) that deserve a shot at having their own horror movie. In order to do these characters justice, we will need at least a PG-13 rating, even that is slim, maybe Guillermo del Toro attached but not required, and a ton of blood and gore to compliment the stories. 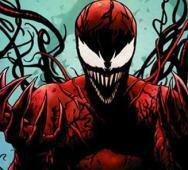 Check out these 10 Marvel Comics characters that deserve their own horror movies! I have watched a lot of trailers lately and this trailer for Mitchell Altieri‘s The Night Watchmen has action, scares, and funny humor. 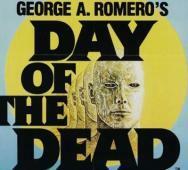 The film will feature blood-sucking vampires with some undead clown craziness. Watch the trailer below because it looks way better than I can explain. Dan Deluca, Kevin Jiggetts, James Remar, and Ken Arnold star in The Night Watchmen. Universal Studios Hollywood has announced they are opening their “The Walking Dead” attraction on Monday, July 4, 2016, in California. 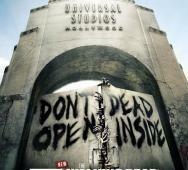 The Walking Dead was previously a Halloween Horror Nights event but is now a permanent attraction. 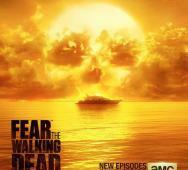 The video below shows Greg Nocotero and AMC partnering with Universal to bring the best possible authentic experience. 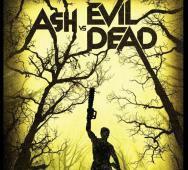 Bruce Campbell dropped the release date for the Ash vs Evil Dead Season 1 Blu-ray/DVD set. Look for the Blu-ray / DVD release on August 23, 2016. There are absolutely no details on bonus features of any kind. No bonus features would be a big mistake and saving them for a special collectors edition release would be even worse. INSIDIOUS: CHAPTER 4 Release Date Details and Lin Shaye Confirmed to Return! Blumhouse released a video detailing that Lin Shaye will be returning as parapsychologist Elise Rainier in the latest Insidious film, Insidious: Chapter 4 (2017), directed by Adam Robitel (The Taking of Deborah Logan (2014)) and set to release in movie theaters on October 20, 2017, just in time for Halloween 2017. Leigh Whannell, Insidious franchise writer, and co-star will write the screenplay, and it is likely he will also return to star as paranormal investigator Specs. Speculation is this new film will take place either before Elise’s fate at the end of the first film or sometime in “The Further” after her fate. Jason Blum, Oren Peli, and James Wan will produce the latest Insidious movie. 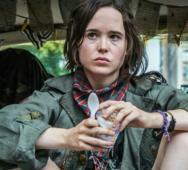 Sony Pictures Worldwide Acquisitions is backing the film with Universal Pictures set for domestic distribution duties.